Listen to the podcast with the player below. 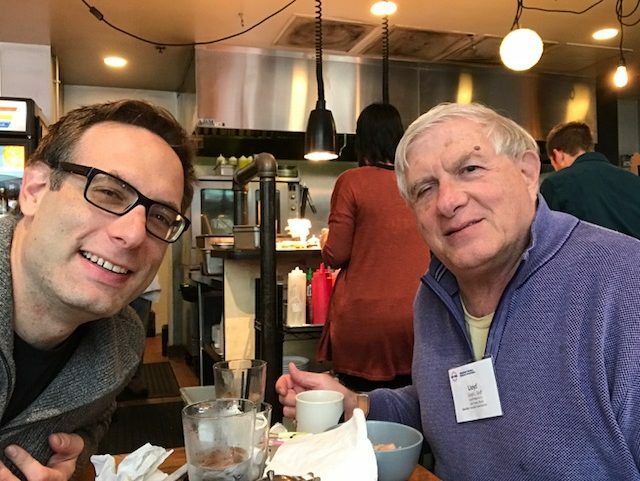 In today’s podcast Lloyd Graff and his son Noah delve into their family used machine tool biz… er treasure hunting business. They discuss how Noah came to work at Today’s Machining World and Graff-Pinkert, what it’s like working together and basic alchemy. Question: Would you like being in business with a family member? I am sorry to say that I just do not have time to listen to a podcast. I have been reading the blog since it was started and have enjoyed it even occasionally commenting. It would be much appreciated if the writing continued. When it isn’t It is awful.